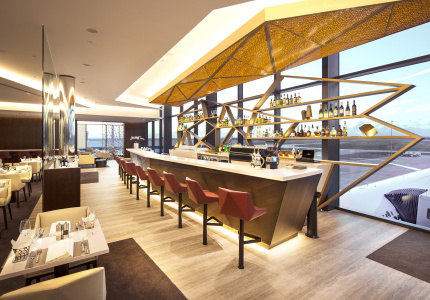 Affordable accommodation on Sydney Harbour – sign us up. 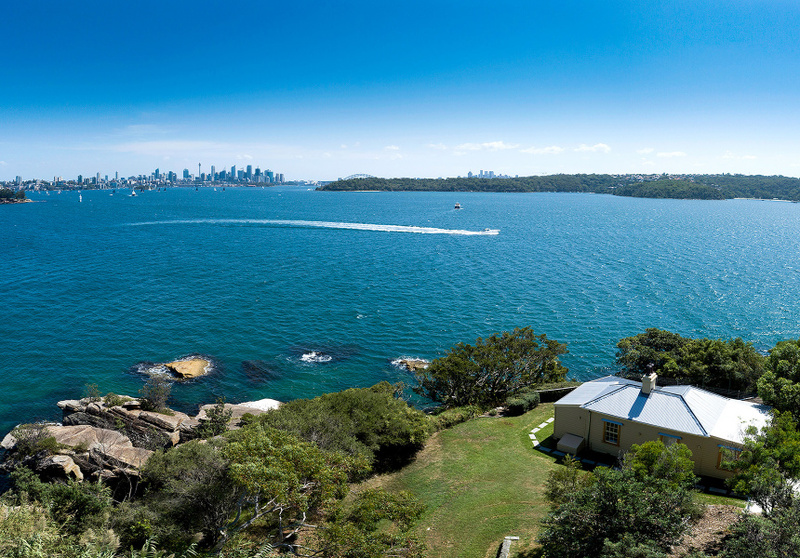 Historic Steele Point Cottage has one of the most impressive views of Sydney Harbour. It’s in beautiful Nielsen Park in Vaucluse and is surrounded by freshly cut green grass and bushland. Across an expanse of blue water you can see the city skyline, the Harbour Bridge and tiny Shark Island in the distance. 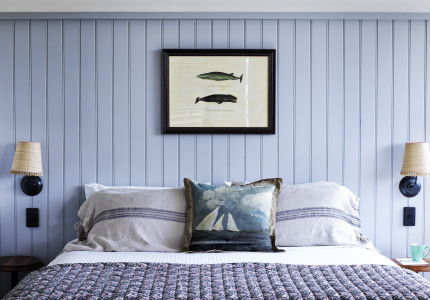 Now, after a five-year break, the Gunners Barracks has had a revamp and renovation and has reopened as a self-contained, one-bedroom cottage. 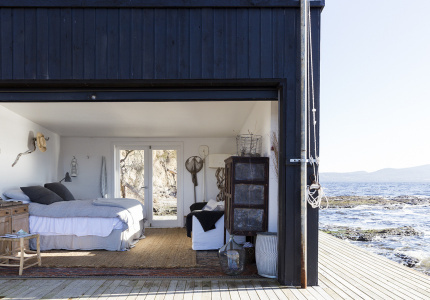 And you can stay there. The cottage was built in 1880 to support the adjacent Steele Point Battery as part of an elaborate system of harbour defence. To keep the authenticity and history of the place alive the original ceilings and timber floors have been saved. 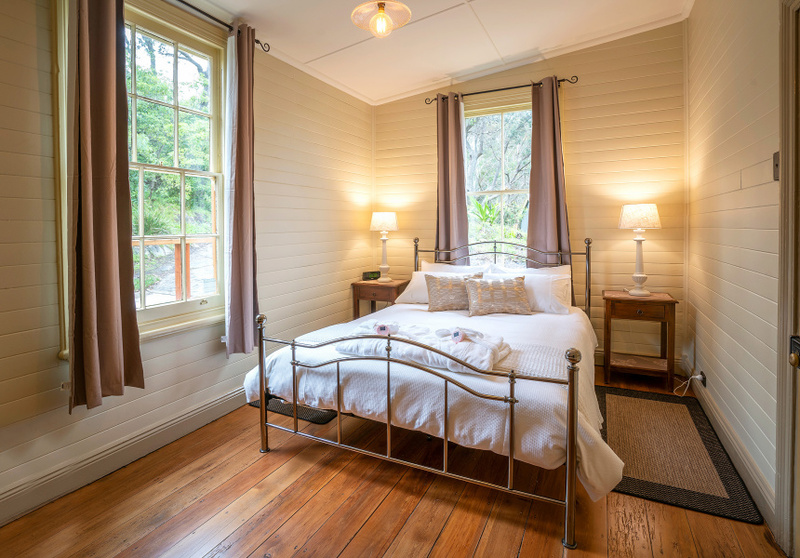 An Office of Environment and Heritage spokesperson told Broadsheet that since 1975 the cottage has been managed by the NSW National Parks and Wildlife Service. In 2007 it was used for short-stay visitor accommodation but in 2013 it shut. Because it’s government run a night’s stay is fairly affordable (prices start at $380). It has a master bedroom, bathroom, kitchen, lounge, sunroom and private outdoor patio with a gas barbeque. 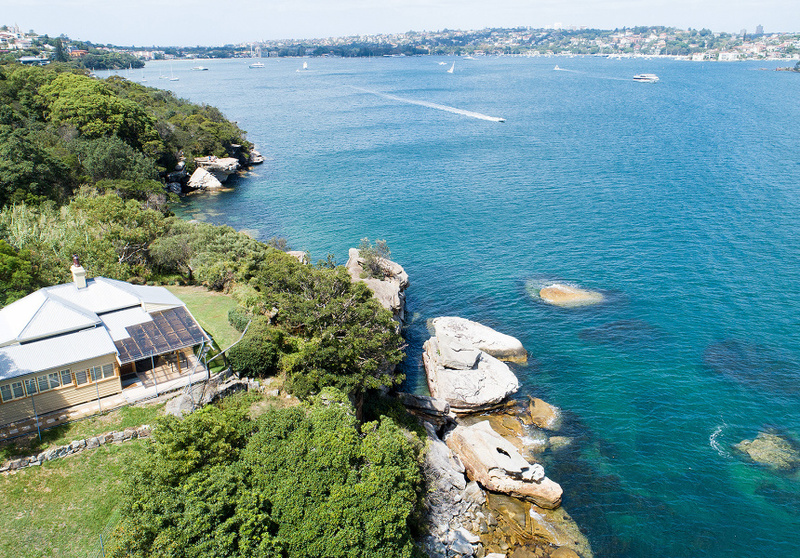 Steele Point Cottage is at Nielsen Park, Vaucluse. Prices start at $380 per mid-week night. 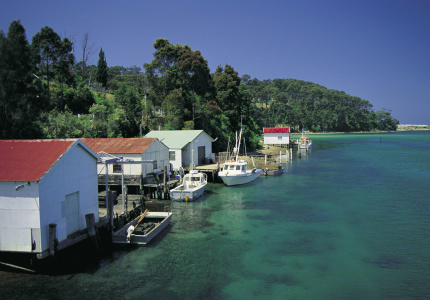 Weekends and school holidays are $580 per night, with a minimum two-night stay.